Photo: BritishGT.com / Jakob Ebrey Photography. 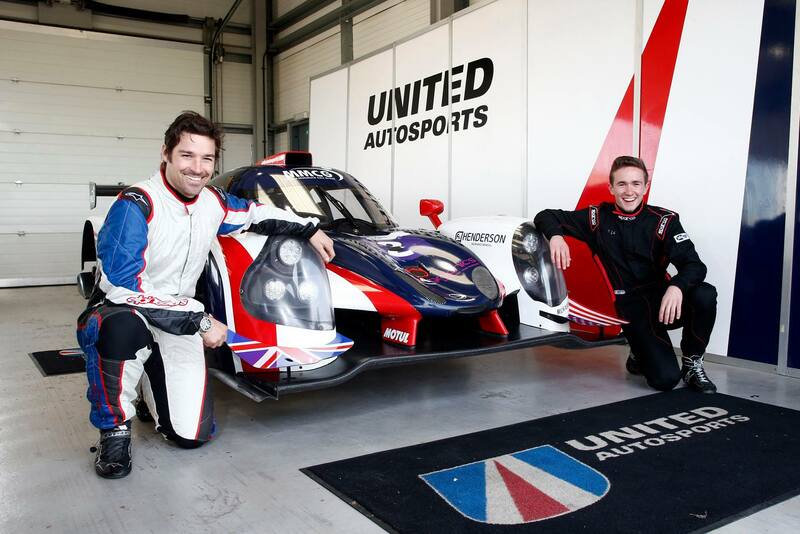 Graham Johnson, 2016 GT4 Drivers champion with team-mate Mike Robinson, will be joining forces with McLaren Driver Development Programme team member Michael O’Brien for an assault on the 2019 British GT GT4 drivers title, driving a Balfe Motorsport-run McLaren 570S GT4 in a Pro-Am pairing. 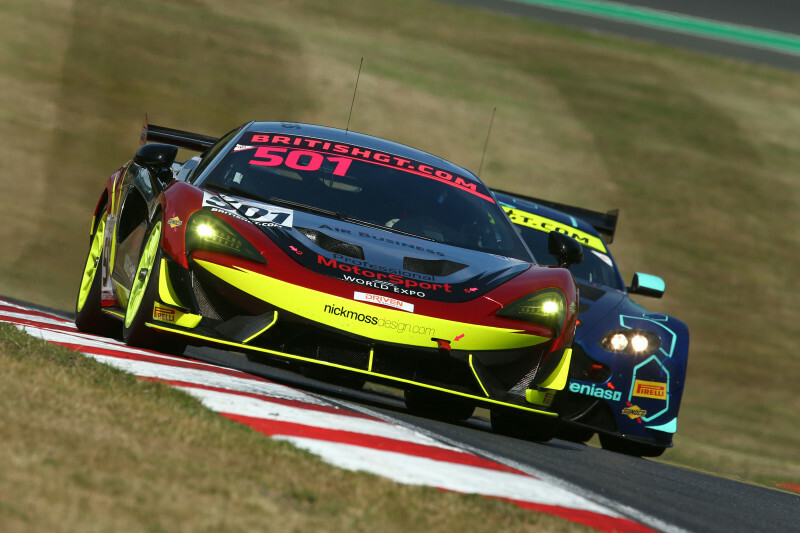 24-year old O’Brien, who finished third in the 2018 GT4 Drivers standings, was guided down the Pro-Am route by Woking-based McLaren. O’Brien is excited at the opportunities that working within a Pro-Am pairing with a former champion will offer. 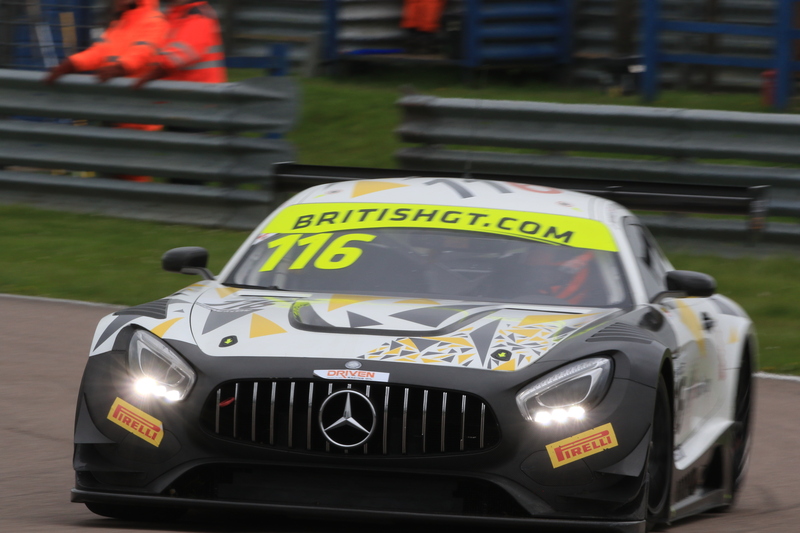 Graham Johnson, who finished tenth in the GT4 Drivers standings in 2018, is also looking forward to 2019 after completing his first season in the McLaren 570S GT4 last year. 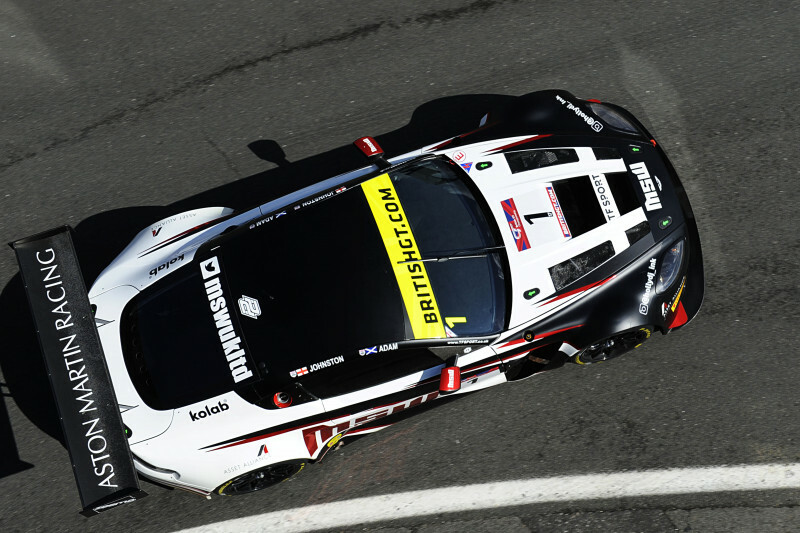 The 2019 British GT season opens at Oulton Park on Easter Bank Holiday Weekend – April 20 -22.